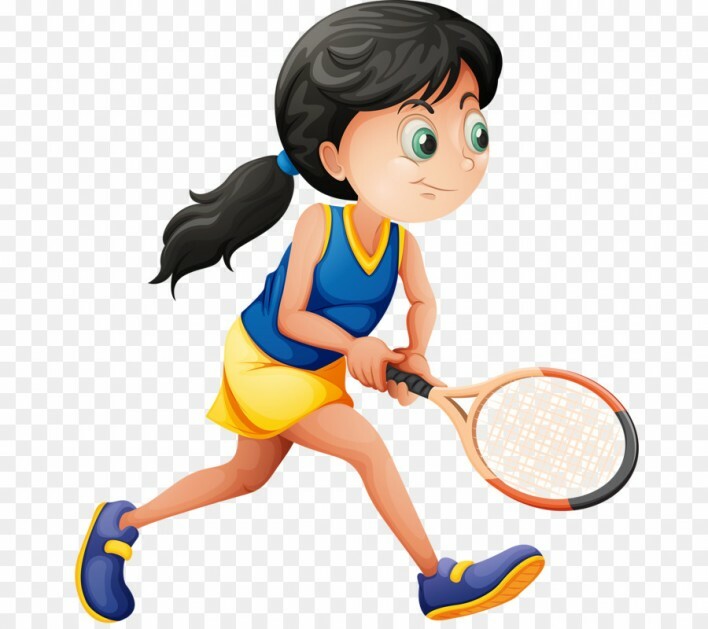 Tennis Lessons are on Tuesday, Oct 2-30, from 5:30-6 pm for ages 4-6, 6-6:50 for beginners ages 8-12 and 7-8 pm for intermediate ages 8-13. Lessons are at the Elizabethtown Area High School Tennis Courts. To register call 717-367-0355. 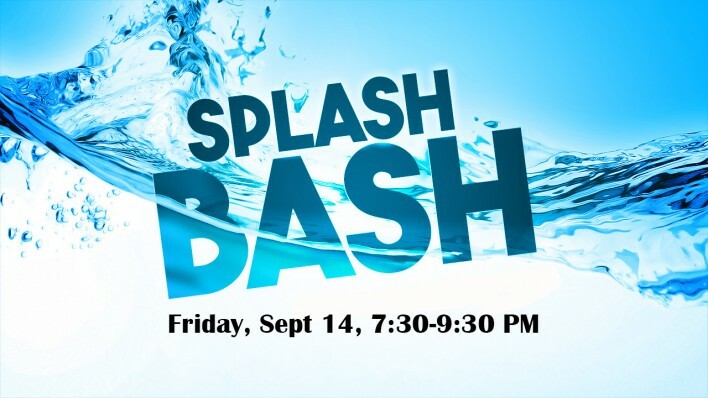 Splash Bash is tonight, Sept 14, from 7:30-9:30 pm at the Masonic Village Patton Pool. Pre-registration is not required. Fee is $5/person. 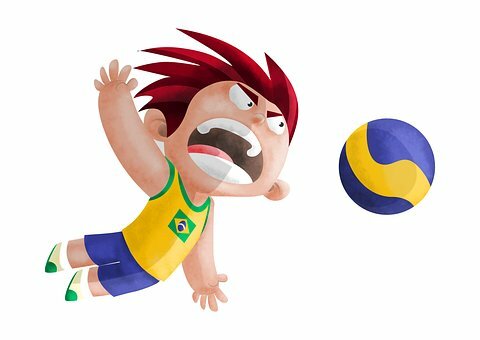 Power Volleyball, a pick-up program for experienced players, starts tonight from 6:30-9:30 pm in the Elizabethtown Area Middle School Gym. High school age through adults are invited to enjoy games of power volleyball. Pre-registration is not required. $4/member & $5/non-member. 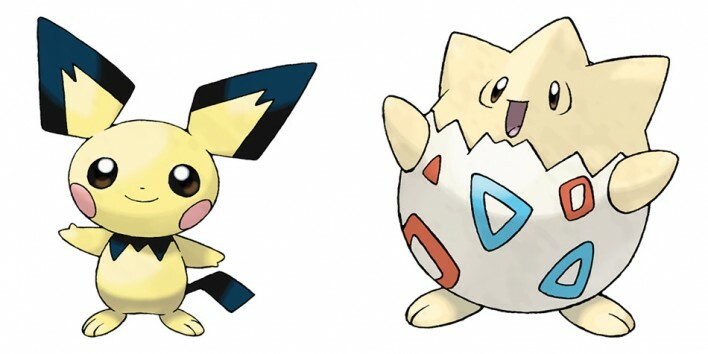 Pokemon/YuGiOh/Buddyfight League registered participants may bring a friend for tonight’s class (9/13)!! Friend can join for the rest of the session for $12.